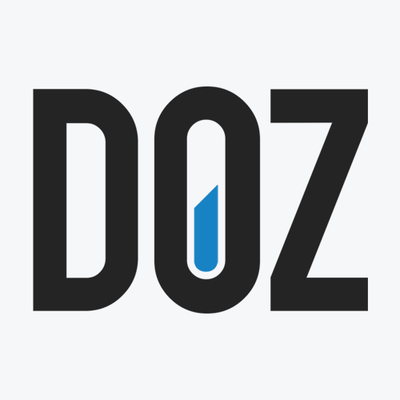 DOZ is a marketing automation technology company featuring an all-in-one collaborative platform for campaign creation, launch, maintenance and monitoring. The platform specializes in automatically benchmarking a brand's online presence against the competition, collecting input from a global team of marketing experts, and offering a unique and proprietary approach to acquisition costs. DOZ Marketing Software creates an organic marketing campaign and launches a customized timeline of tasks needed to achieve the marketing goals. With DOZ Marketing Software, monitor the performance of a campaign, task by task.